A world renowned music nonprofit had built a reputation for performance and wanted an equally strong educational offering. After launching a new educational program, the nonprofit’s “interactive” workshops, master classes, and digital labs have set the standard for other world-class art centers. Leveraging the most innovative technology and pedagogy, we developed a state-of-the-art education strategy and implementation plan to match the high quality of the institution. A leading cultural institution devoted to music, the nonprofit holds more than 300 performances throughout the San Francisco Bay Area each year. 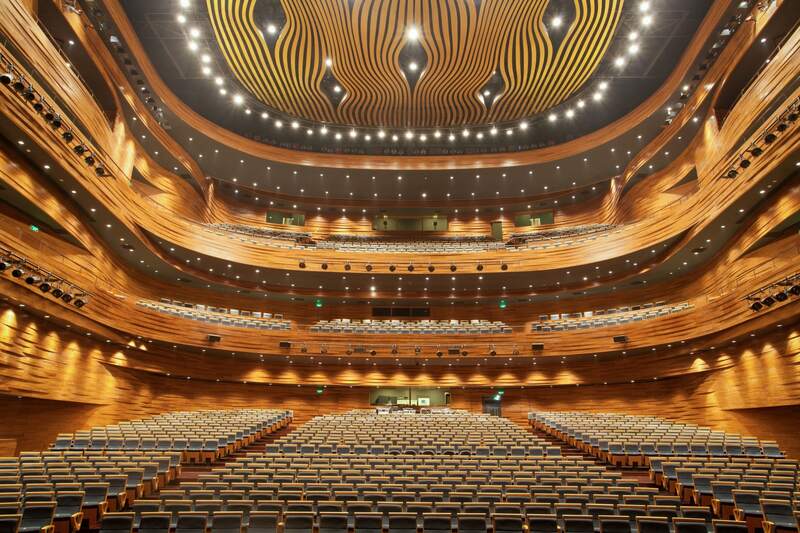 Following the opening of a new world-class music center, the institution wanted to build an equally strong educational offering. The institution came to us for a comprehensive evaluation of its current programs in order to develop a roadmap for its education initiatives. We developed a three-tiered strategy for the institution, allowing for a multidimensional approach and implementation plan. Through Future State Design workshops, we developed the organization’s intended future state of education strategy program concept, curriculum concept, and implementation plan. The client started with the strategy implementation right away and began to build out the recommended massive open online course (MOOC) and virtual reality (VR) learning experiences. After launching the new educational program, our client’s “interactive” workshops, master classes, and digital labs have set the standard for other world-class art centers.